At the Sturken San Jose Prius repair shop we are experts at servicing and repairing your Gen 2 Prius. 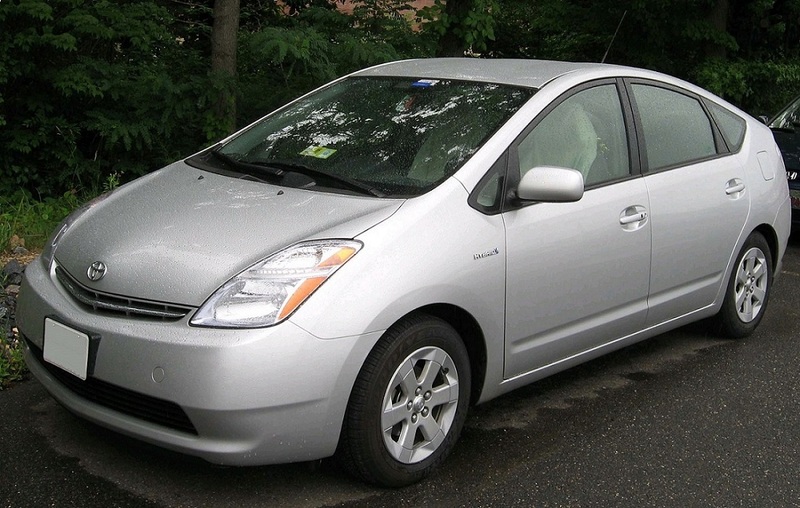 Our technicians are not only ASE certified but have extensive knowledge of Prius repair. Steve Sturken, owner of Sturken Auto Repair, has received advanced Prius repair and service training from the best trainers in the country. A green shop – we recycle EVERYTHING! Now that most of the Gen 2 Prius models are off warranty, and newer ones are reaching that age, more maintenance and more frequent service are indicated. Fortunately, whether you need new brake pads, new tires, or just an oil change, you can count on Sturken Prius team to get it done efficiently and well. If high voltage battery replacement is in order, or you encounter inexplicable electrical problems, bring your car to us – we have the expertise to diagnose and repair any Prius Gen 2 problem you may encounter. Sturken Auto Repair in San Jose is in your corner – we are your Prius Gen 2 service and repair specialists. So give us a call next time your Prius needs some “TLC.” For your convenience, we also offer appointments online.